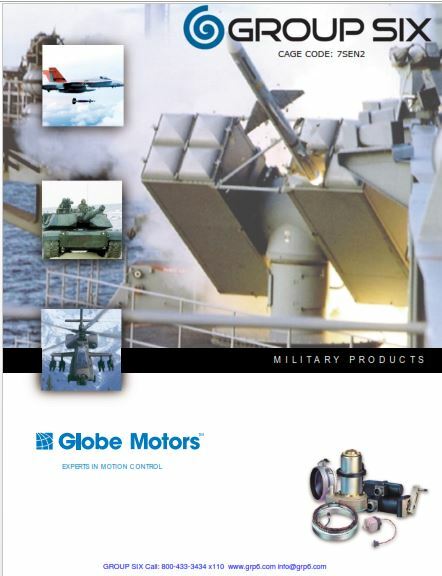 Allied Motion offers the Globe line of small-frame fractional horsepower planetary gear motors. There are three families offered, an industrial family and two families designed for mil-aero (mil-spec) applications. Series are available equipped with PMDC motors or brushless DC motors. Models with output torque rated to as high as 62 Nm (8800 oz-in) are available.